The pineapple poker is a thrilling poker variation that is closely related to Texas Hold’em. The only difference is that it offers larger pot sizes and more thrilling payouts than its alternative. 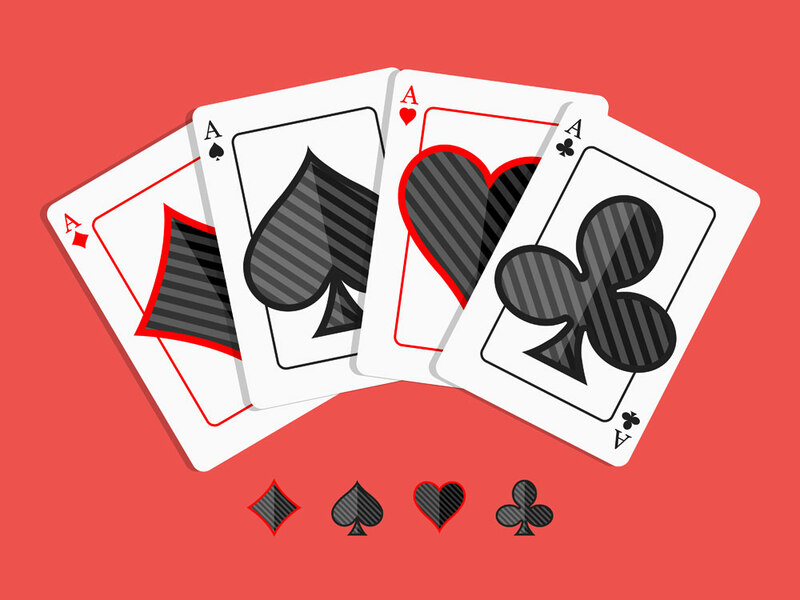 Additionally, players receive three hole cards instead of the regular two cards dealt in other games. 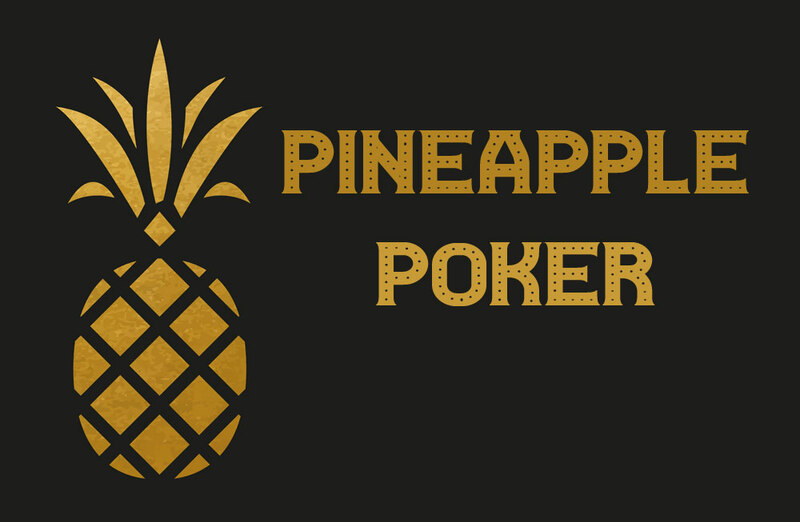 The history behind this game is not well-known, but experienced gamers state that pineapple poker first appeared in several casinos in Las Vegas. It then spread online during the Ultimate Bet-era where every conceivable low and mid-limit mixed games was on offer. Unlike other betting games where you can get the thrill playing for free, with Pineapple poker, you can only play for money. This online poker game has three variations- the crazy pineapple hi/lo, the pineapple and the crazy pineapple. 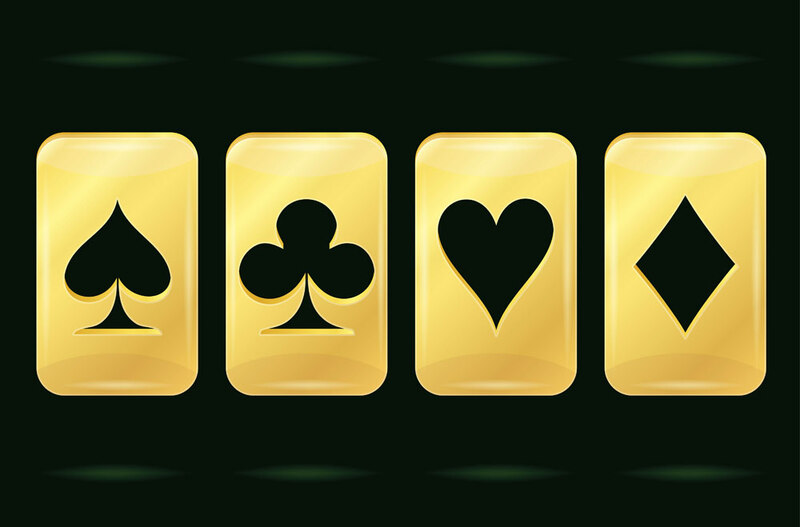 When playing the standard game, players are dealt three hole cards at the beginning, which is followed by a pre-flop betting round. The rules of the game require players to discard one of the hole cards before dealing the flop, but the other betting rounds (turn, river and flop) proceeds as in a regular Texas Hold’em game. As such, if a turn is dealt, a round of betting occurs; if a river is dealt, the final betting round is announced, and a showdown happens when a player is left. Players are allowed to use any combination of the remaining two hole cards along with the five community cards on the table to make the best hand that can win the pot. For the crazy pineapple poker, players have to wait until the flop betting round to do away with one of the hole cards. Most players face a dilemma as to whether to draw a strong hand like a flush or a straight or to keep a made hand. For example, if a player has Kh-Qh-Kc on a flop, he needs to decide whether to keep the pair of kings and do away with the Qh or discard the Kc in a bid to achieve a flush or a straight. 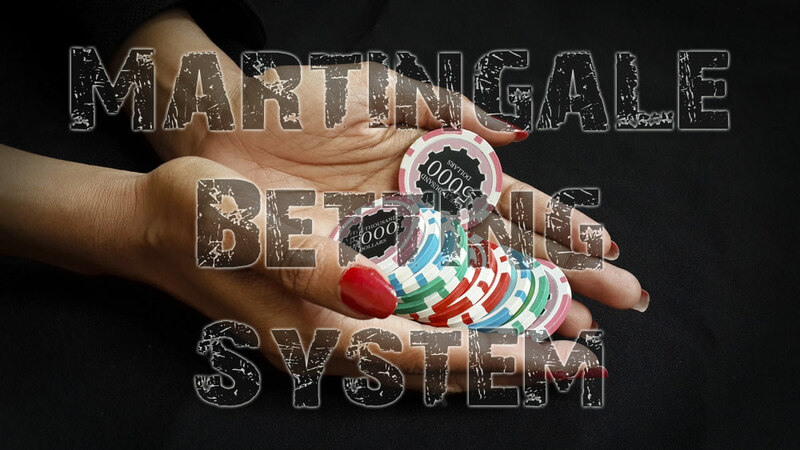 Naturally, holding a pair of kings feels safe, but since this is a multi-way action game, a combination draw has more value. The crazy pineapple variant is frequently played in a hi-lo split; the best high or low hand gets half the pot. The fact that three hole cards are dealt instead of the regular two hole cards creates more hand possibilities. Also, the hand values increase significantly as in omaha poker game. However, players need a stronger hand to survive the action in the game (usually the flush or the straight). Therefore, players should look for hands that are more connected by suit or value. For example, you want to avoid using low pairs as you can only win when you hit a set. High pairs like a pair of aces make great starting hands. Combinations like A0-As-5s and Ao-As-Ts also make strong starting hands. Small pairs are alright if they have combinations like 6c-6d-Ac though they don’t perform as well as alone. As such, players should look for large offsuit aces like the A-K, A-J, and the A-Q to form premium hands. Players should also avoid using three cards from the same suit as you have to discard one of them anyway. The high card: In this case, the five-card combination is not used to determine the winner but the player’s highest card in the hand. A pair: It occurs when you have two cards of the same suit, e.g. two aces. Two pair: The player has two cards of the same rank along with two other cards of the same rank. Three of a kind: The player has three cards of the same suit, e.g. three 10s. A straight: It is also referred to as a Run. It occurs when the player’s five-card hand has a sequential rank. For example, cards with the numbers 5-9. A flush: Occurs when the player has five cards from the same suit. Straight flush: It is the same as a straight, but the cards have to come from the same suit, i.e., if you have 5-9 cards with clubs. 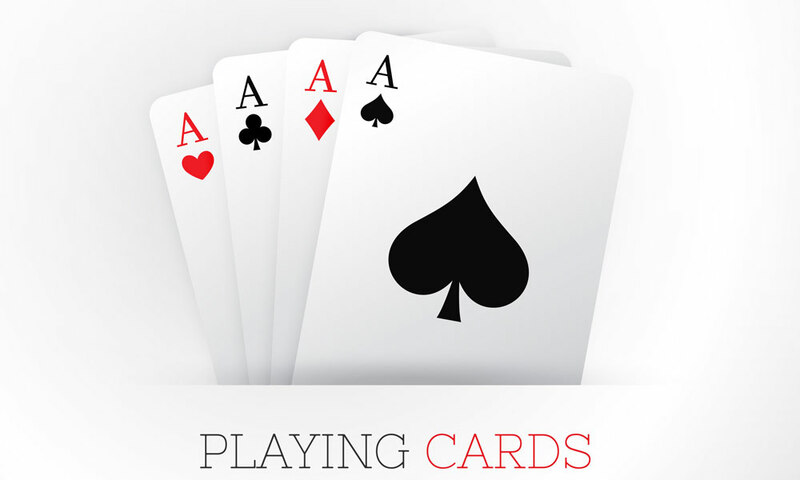 A full house: It occurs when the player has three similar cards and a pair. For example, if the player’s hand has a pair of five’s and three Jacks.